Bachi’s Ristorante combines only the freshest ingredients for classic Italian cuisine, superb seafood and welcoming ambiance. 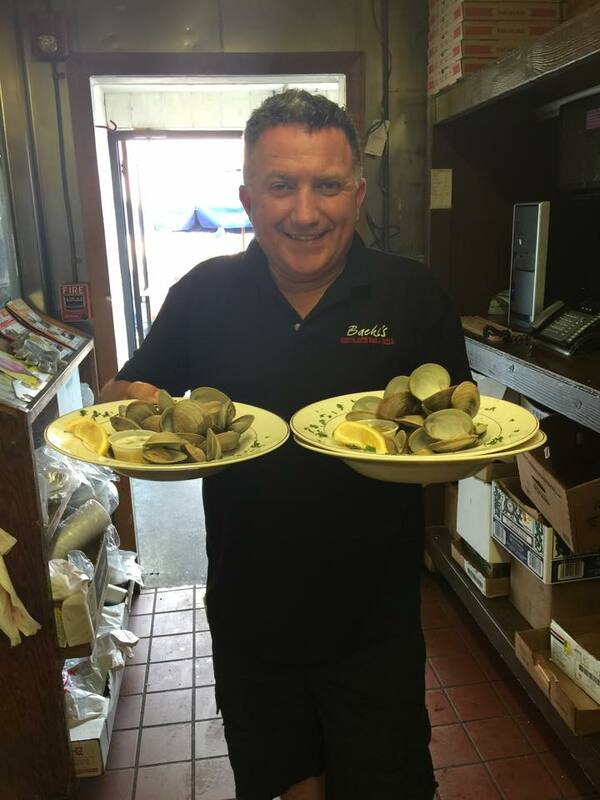 The Prevalla family established Bachi’s on March 25, 1986. They continue to proudly service the patrons of Litchfield County who have become more than just patrons; they have become friends. Ample, free parking can accommodate most any group size and wheelchair-accessible dining room~ bring the family! Bachis Ristorante Grill & Bar offers catering for any of your out-of -restaurant needs. Enjoy Bachi’s extensive menu for any occasion: Office Parties, Receptions, Home Gatherings, or Outdoor Reunions. Our upper dining room can host parties and banquets for 20 to 75 guests. It is also our main entertainment room for visiting comedians, musicians and sports parties.